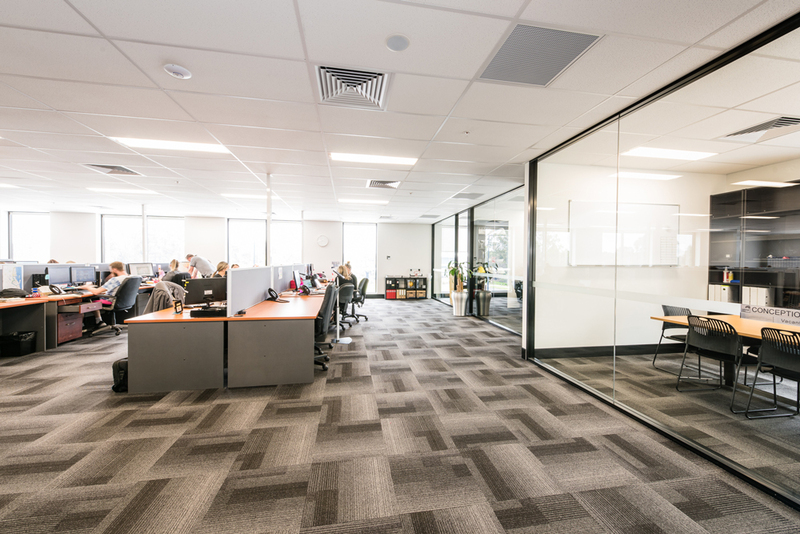 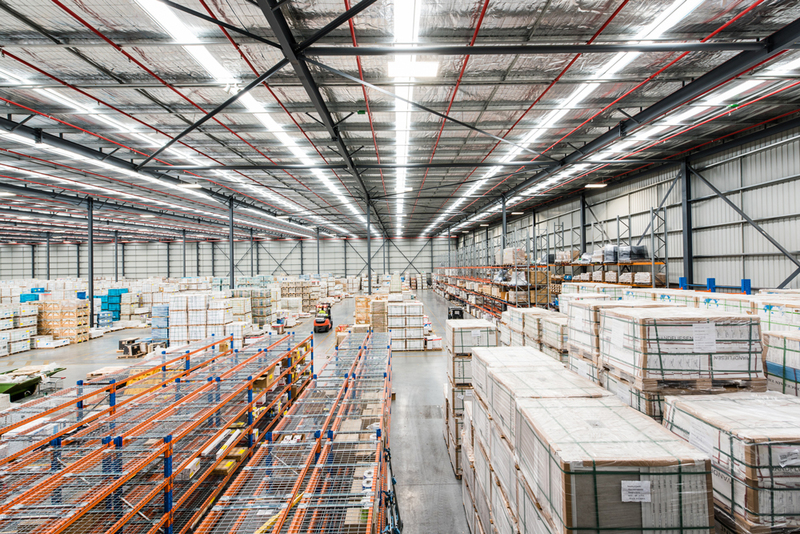 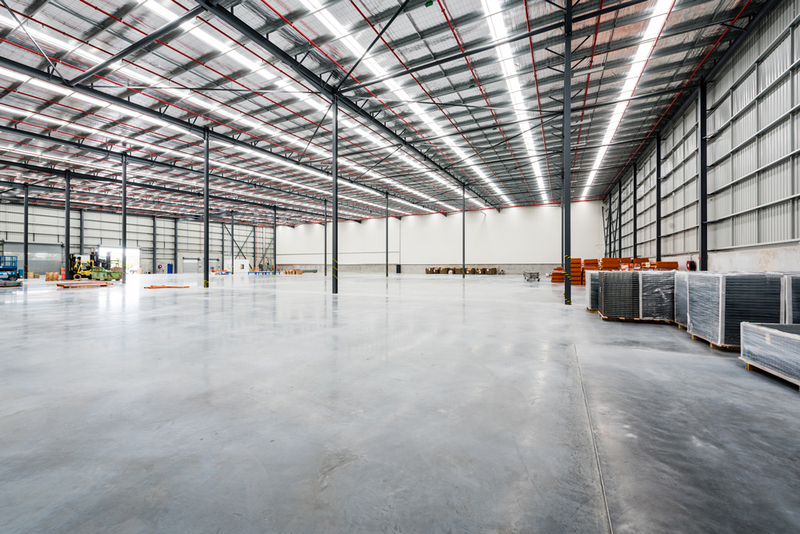 With an area of 33,629m2, the warehouse was designed for dual tenancy by the provision of an intertenancy wall. 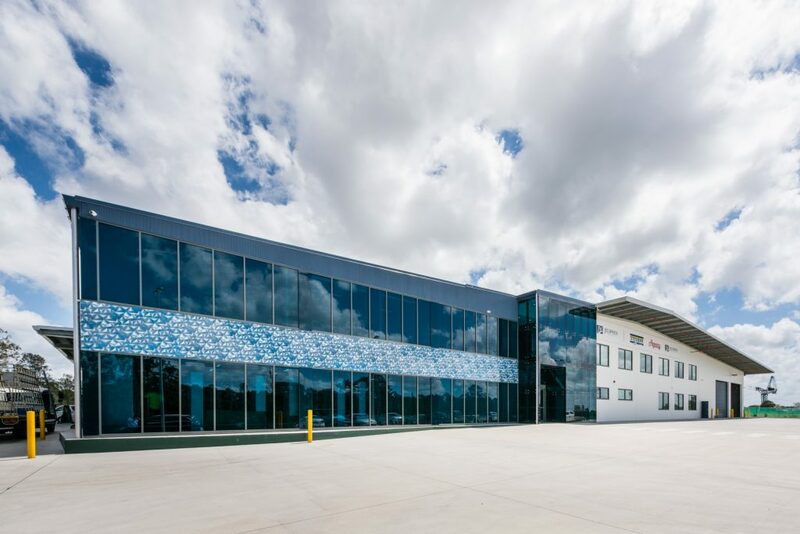 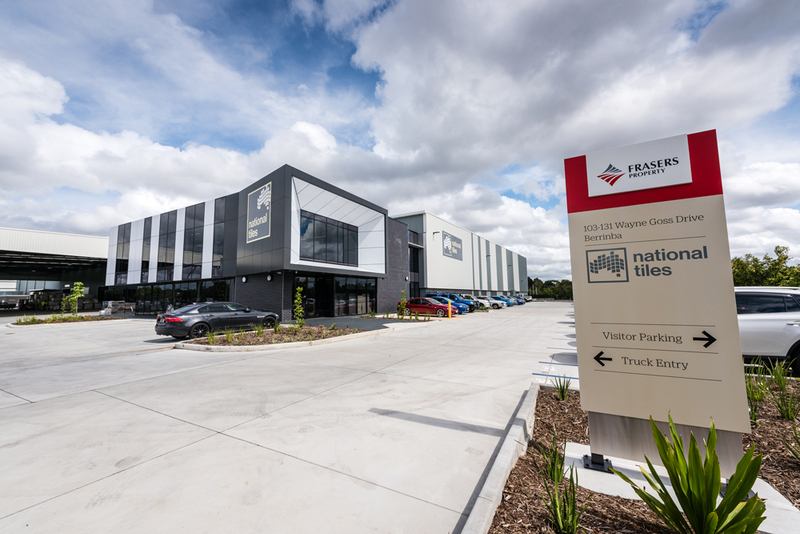 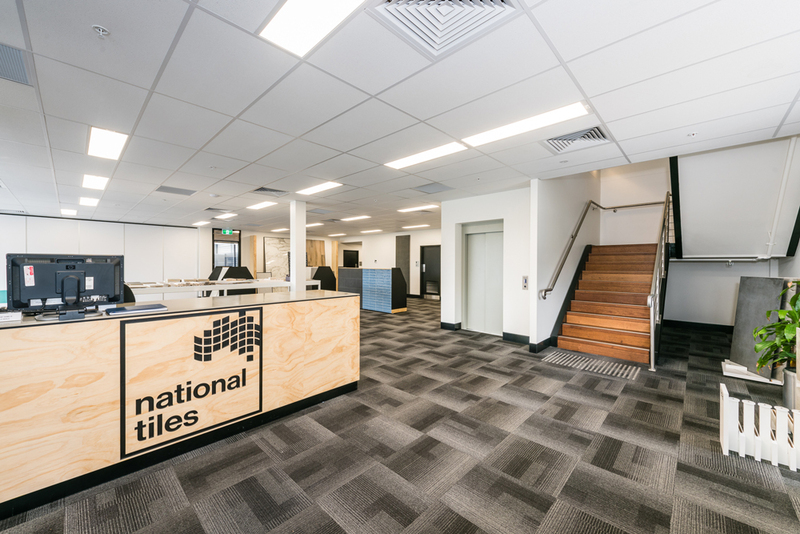 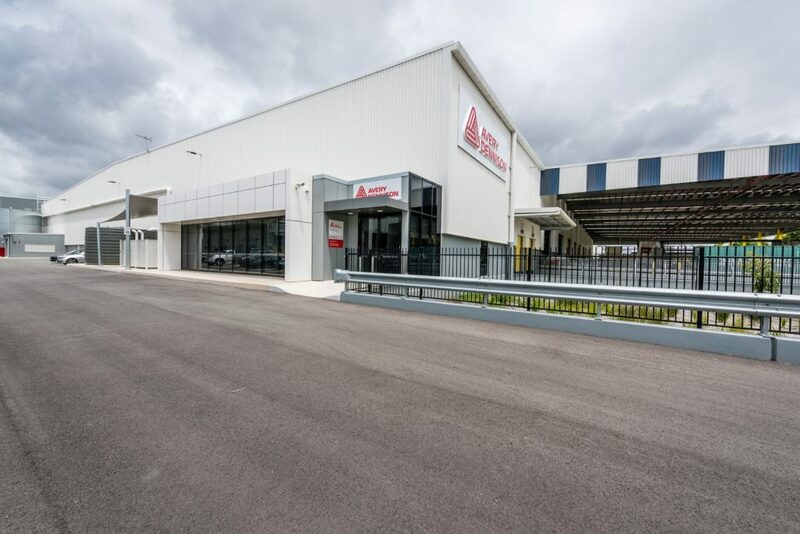 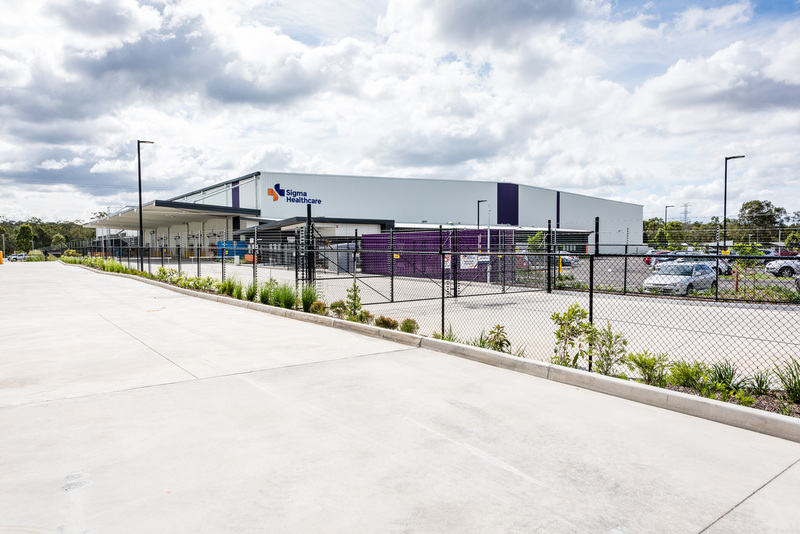 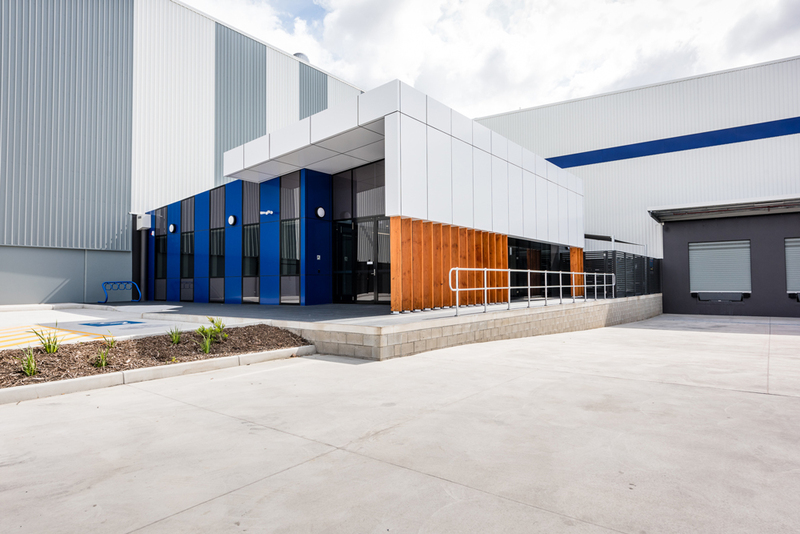 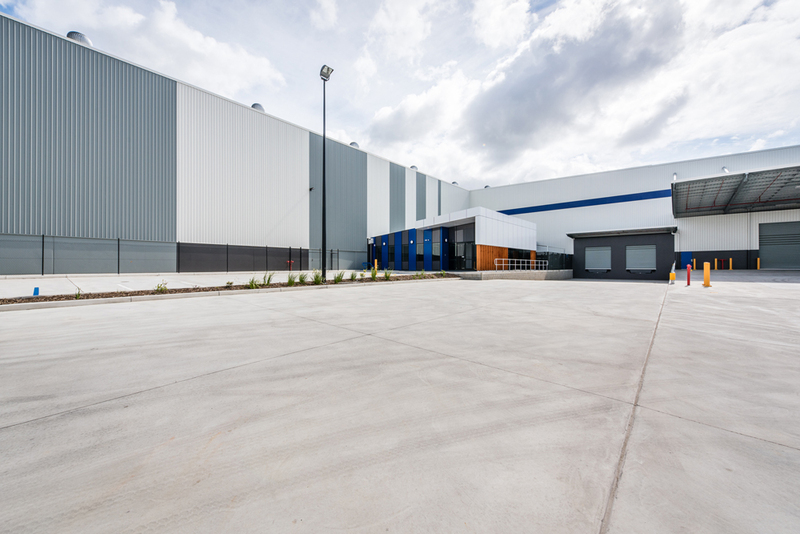 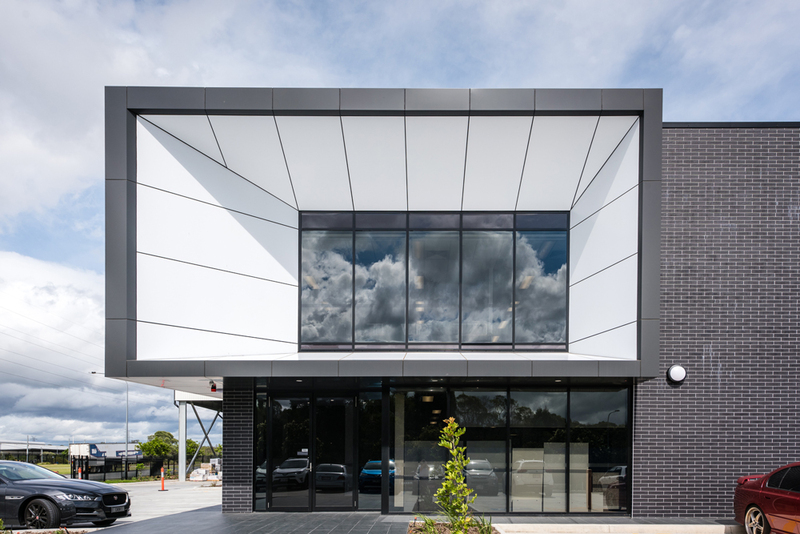 The new warehouse includes a two-level ancillary office for National Tiles, an office fit out for Paccar in Tenancy B, associated infrastructure to accommodate warehousing and distribution for medium to heavy vehicles, and a 128-space car park. 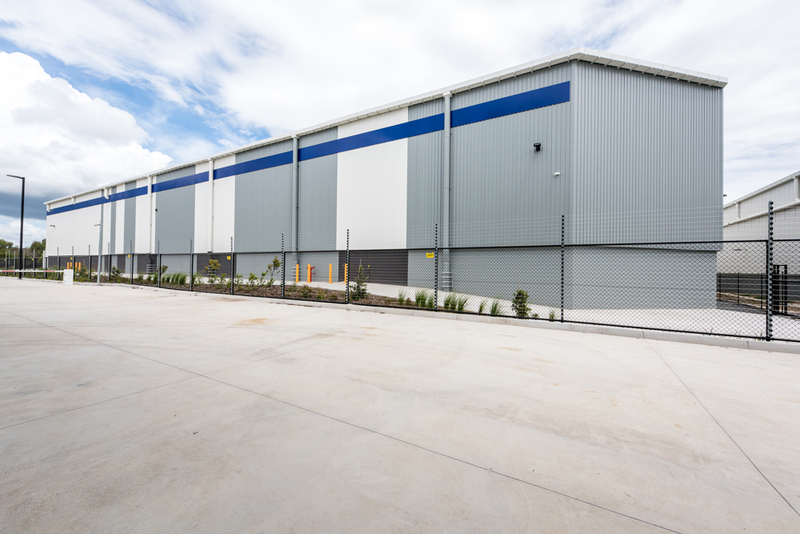 As the warehouse was constructed adjacent to the Berrinba Wetlands and Scrubby Creek, water and waste management was of key importance throughout the planning and construction of the project.